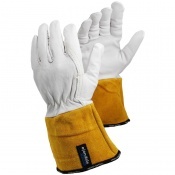 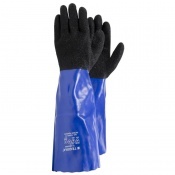 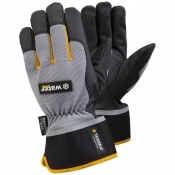 Keep yourself properly protected from the range of risks involved in the mining industries with our Mining Gloves. 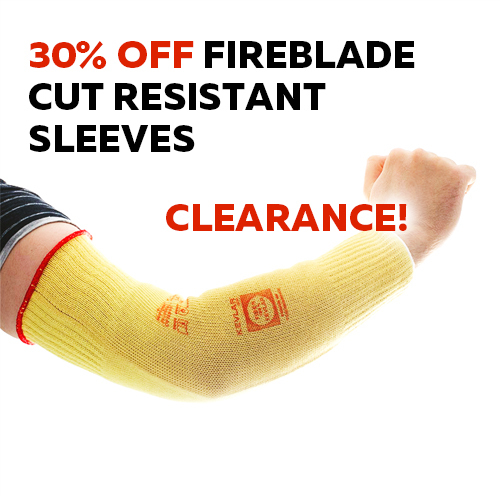 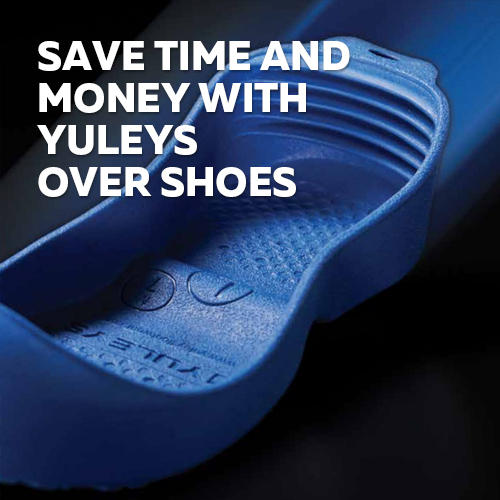 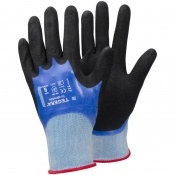 From cut, tear and abrasion resistant gloves to grease resistant models and those with extra grip, we are sure to have something to meet your specific material or equipment handling needs. 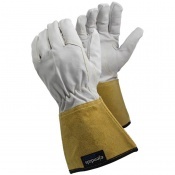 The techniques and equipment involved in mining may have changed drastically over the centuries, but one thing that hasn't is the importance of having proper hand protection. 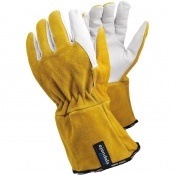 The risks involved in mining are varied – so we stock a range of gloves suited to different risk environments, including cut, tear, abrasion, chemical, oil and heat resistant gloves, as well as anti-vibration models and those with special grip patterns for material and equipment handling. 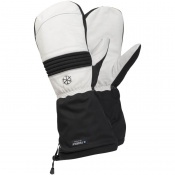 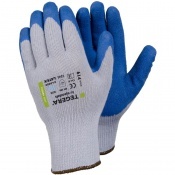 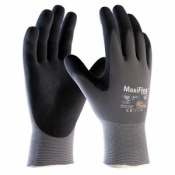 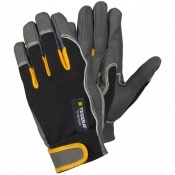 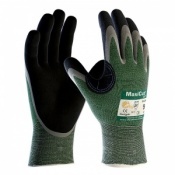 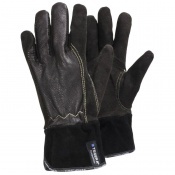 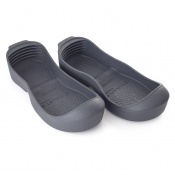 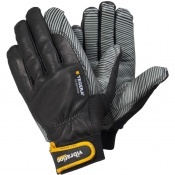 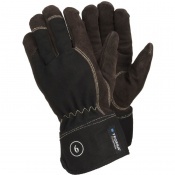 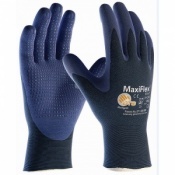 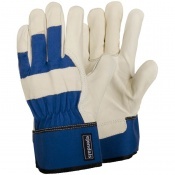 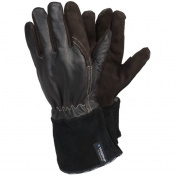 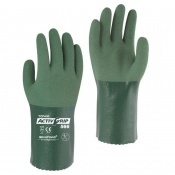 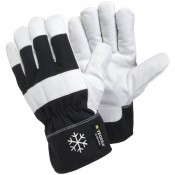 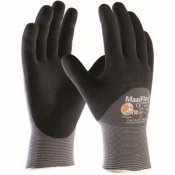 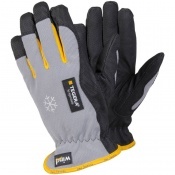 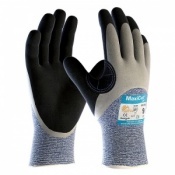 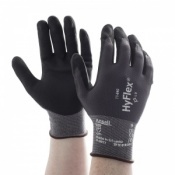 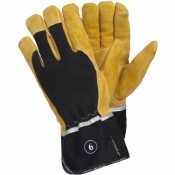 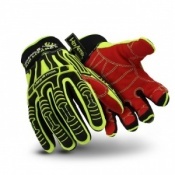 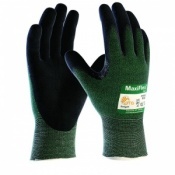 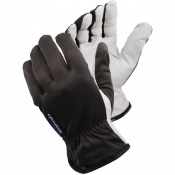 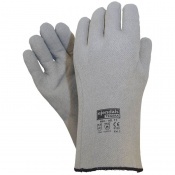 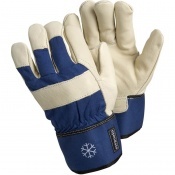 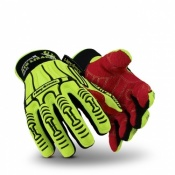 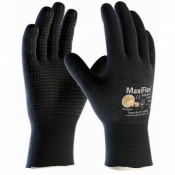 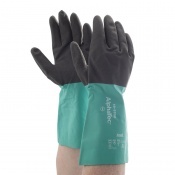 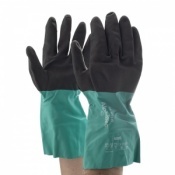 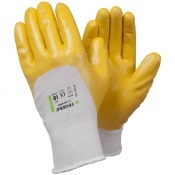 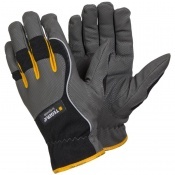 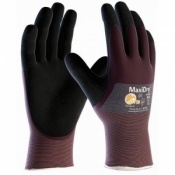 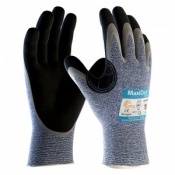 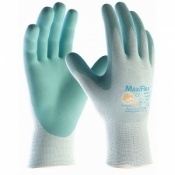 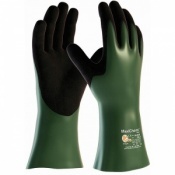 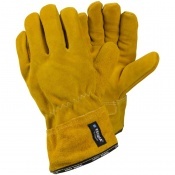 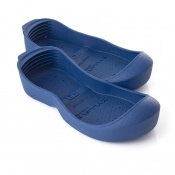 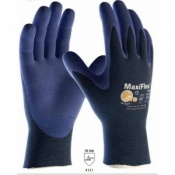 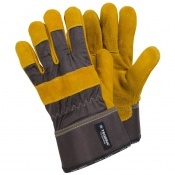 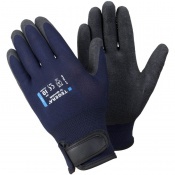 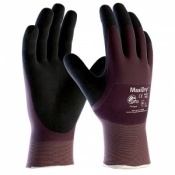 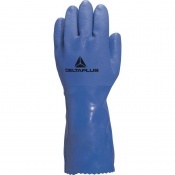 Safety Gloves prides itself on offering the best possible level of customer service. 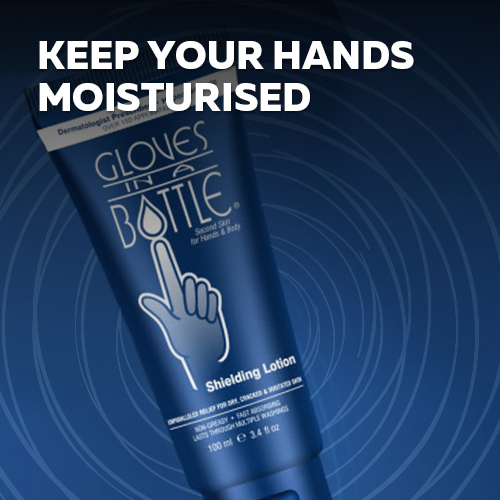 If you would like any additional information on any of our Mining Gloves or have any questions, please don't hesitate to call our customer care team on 020 7501 1104 or visit our Contact Us page.